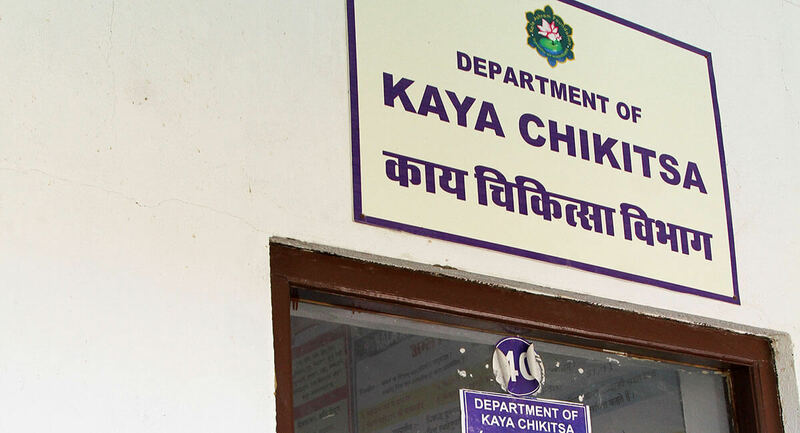 The department of Kaya Chikitsa is the major clinical department of the institution and it is the backbone of clinical teaching and hospital care in every Ayurved institute. 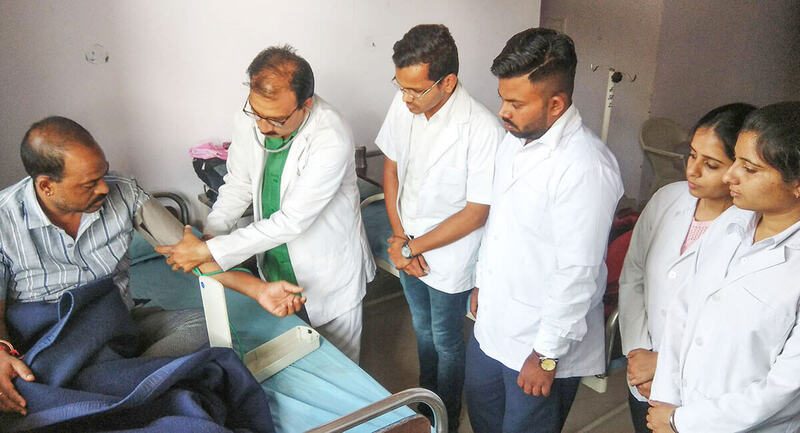 This department is essentially concerned with graduate education, research and patient care in the area of Ayurvedic internal medicine and its clinical specialties. Kaya Chikitsa is the subject taught in the BAMS Final Professional degree course. It is the important basic clinical subject of Ayurveda. It is one of the eight branches (Astang) of Ayurveda. There are two theory papers in syllabus. 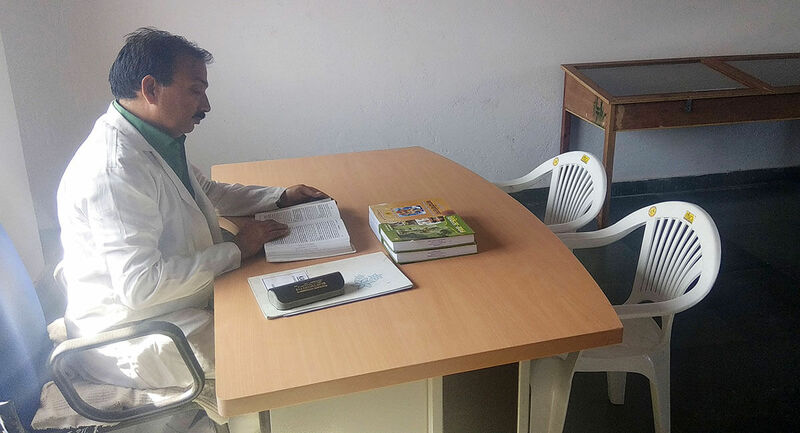 Student gets knowledge of Ayurveda as well as modern science to face emergency condition. The department is fully equipped with the necessary equipments of Kaya Chikitsa and department takes effort to prepare best clinicians academicians and socially aware persons during college life. Department is interested in conducting research in providing cure & care for chronic diseases with help of Ayurveda. 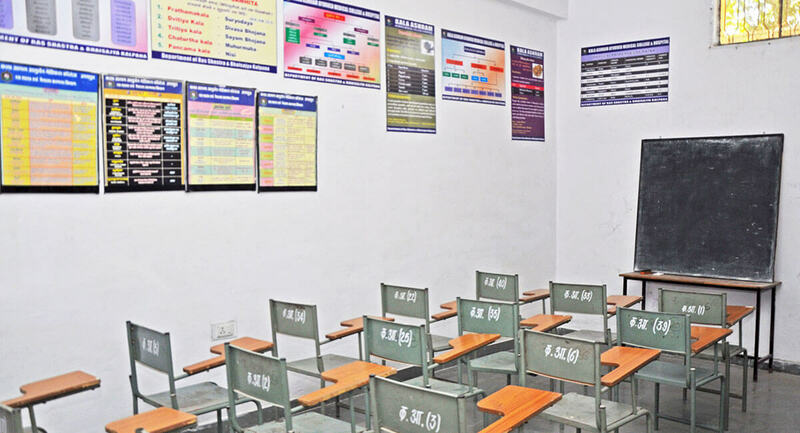 The main focus of this department will be to make the student aware the fundamental of diagnosis and treatment, various approaches to the treatment of various diseases and to make the students familiar with the various modern tools and techniques of investigations and latest ultramodern information regarding the general life saving procedures in emergency and intensive management. The knowledge of ancient principles of longevity of Ayurveda in regard to the basic treatment modalities especially the medicinal approach in the treatment. 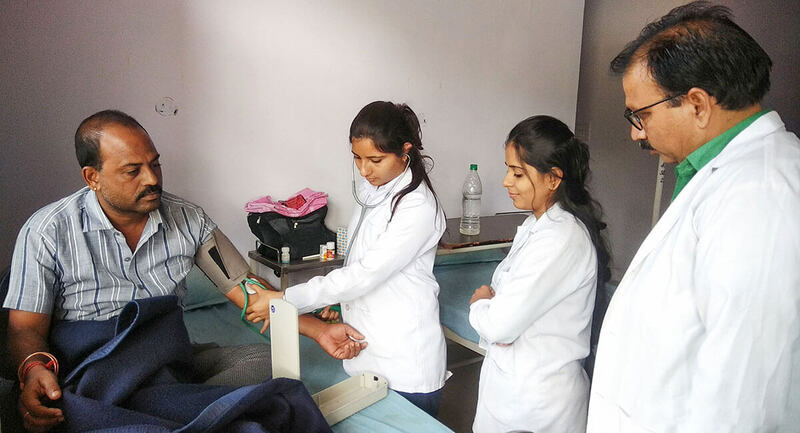 Department takes part in various health check-up camp organized by institution. 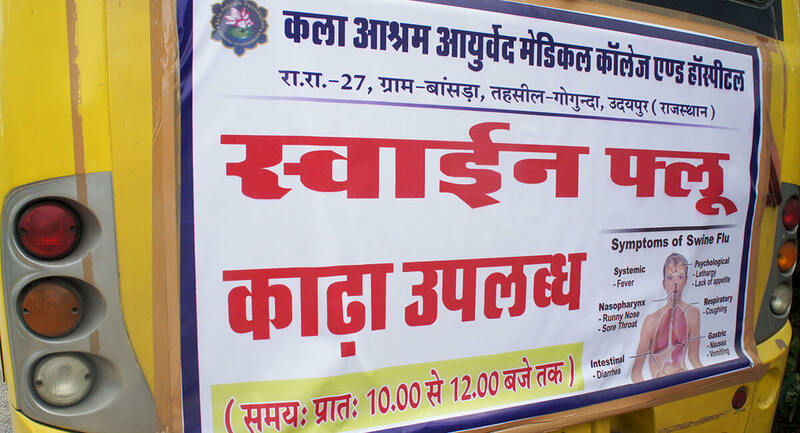 Department took active part in prevention of epidemic of Swine-Flu by participating in vaccination programme. Kaya Chikitsa deals with kaya and chikitsa sutra management. 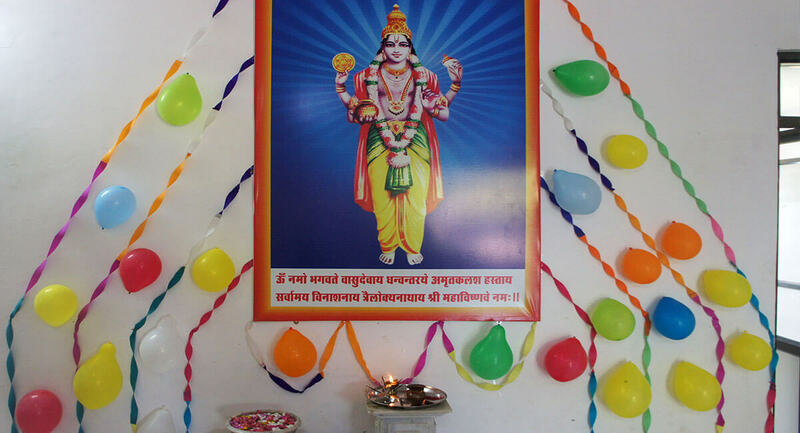 Students learn details of chikitsa sutra and management of the diseases of jwara, rasavaha srotas, raktavaha srotas, pranavaha srotas, udakavah srotas, annavaha srotas and other srotas. 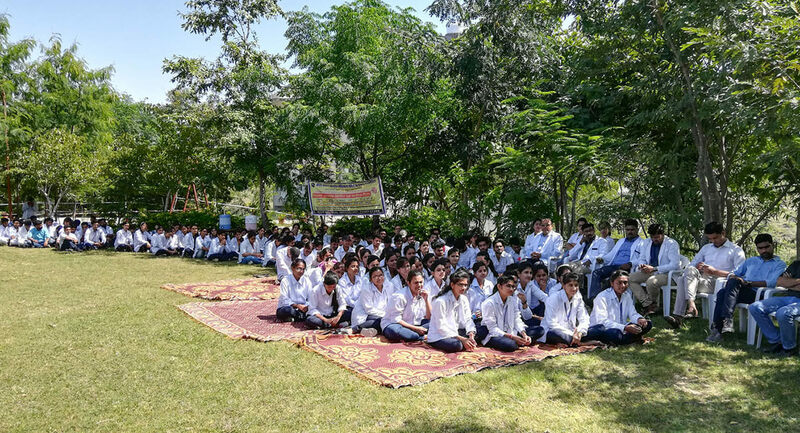 Students learns of emergency condition, knowledge of national health programmes and introduction of general principles of maintenance of health and management of disease of following systems of medicine- Yoga, Naturopathy, Unani, Siddha, Physiotherapy and Rehabilitation. Regular interactive discussion on the basis commentaries of compendia is conducted in the department.